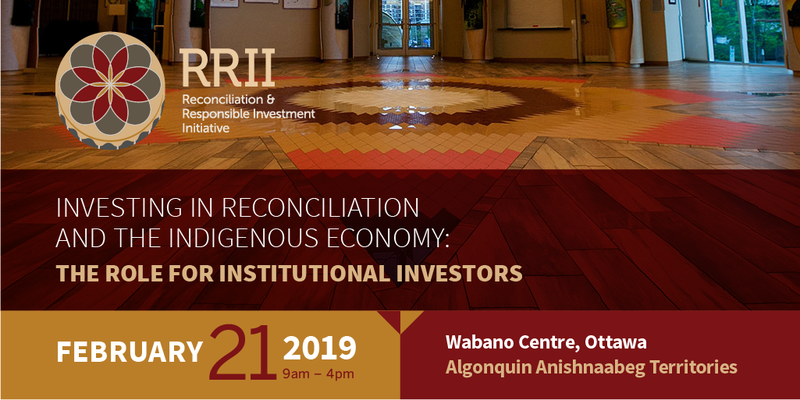 If so, please join SHARE and NATOA for this important gathering on Investing in Reconciliation and the Indigenous Economy. Kris Archie, a Secwepemc and Seme7 woman from the Ts’qescen First Nation, is passionate about heart-based community work and facilitating positive change. The Circle on Philanthropy and Aboriginal Peoples in Canada is an open network to promote giving, sharing, and philanthropy in Aboriginal communities across the country. Carol Anne Hilton is the CEO and Founder of The Indigenomics Institute. 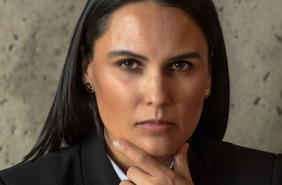 She is a recognized First Nation’s business leader with an international Masters Degree in Business Management (MBA) from the University of Hertfordshire, England. Hilton is of Nuu chah nulth descent from the Hesquiaht Nation on Vancouver Island. Sovereign Power is an energy company wholly owned by the Spokane Tribe of Indians, where Campbell is a citizen. Sovereign Power drives unique integrated leading edge energy solutions based upon the implementation of renewable energy. Sovereign Power is currently utilizing partnerships across public, private and nonprofit sectors. Tabatha Bull is Anishinaabe and a proud member of Nipissing First Nation near North Bay, Ontario. 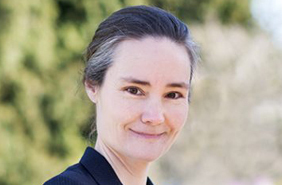 An electrical engineer from the University of Waterloo, Bull spent the first two decades of her career in the electrical consulting and energy industry. Prior to joining the CCAB, Tabatha led the First Nations and Métis Relations team at the IESO, Ontario’s electricity system operator. Dan Vandal is the Parliamentary Secretary to the Minister of Indigenous Services and Member of Parliament for Saint-Boniface–Saint-Vital. He serves as member of the House of Commons Standing Committee on Official Languages and the House of Commons Standing Committee on Indigenous and Northern Affairs. Kate R. Finn is an enrolled member of the Osage Nation. She is the Staff Attorney for the First Peoples Investment Engagement Program (FPIEP). 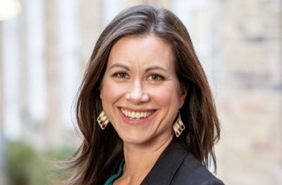 She most recently served as the inaugural American Indian Law Program Fellow at the University of Colorado Law school where she worked directly with tribes and Native communities. Finn's current work encompasses building healthy Native communities through economic development initiatives. Daniel Gagné is currently Manager of Aboriginal Relations at CN Rail, responsible for the territory between Manitoba and the Maritimes. He has been working with CN for over 18 years. Delaney Greig joined SHARE in June 2016 as a shareholder engagement analyst for social issues. Prior to working with SHARE she articled at the environmental law charity, Ecojustice. 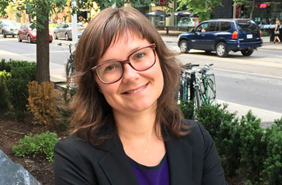 In the past, she has done legal, research and policy work with Mikisew Cree First Nation, Natural Resources Canada, the Business and Human Rights Resource Centre and the Parliament of Canada. Christie Stephenson is the Executive Director of the Peter P. Dhillon Centre for Business Ethics. Prior to joining UBC Sauder, she spent more than 15 years at leading socially responsible and impacting investing firms. She is a frequent speaker to industry and public audiences on topics related to governance, corporate social responsibility and responsible investing. Stephenson has recently joined the UBC staff pension plan board. Shannin Metatawabin is Cree/Inninow from Fort Albany First Nation of the Mushkegowuk Nation. 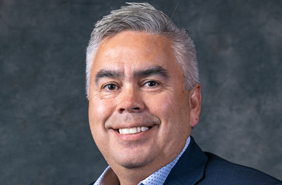 As CEO of NACCA, Metatawabin leads the national network of Aboriginal Financial Institutions (AFIs) dedicated to stimulating economic growth for Aboriginal people in Canada. 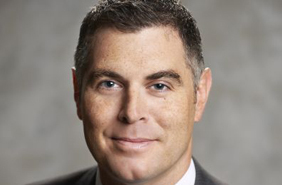 He previously served as the Executive Director of the Ontario First Nations Technical Services Corporation and as the Manager of Aboriginal Affairs and Sustainability with De Beers Canada. 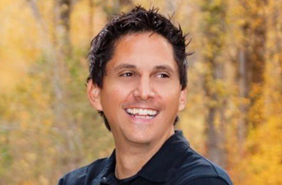 Clint Davis is the CEO of North35 Capital Partners, an Inuit-owned company that works with Indigenous governments and economic development corporations across Canada to achieve growth by maximizing their inherent competitive advantage. Davis grew up in Happy Valley-Goose Bay. Cliff Fregin was born and raised in Prince Rupert, British Columbia, and is Haida from Old Massett, Haida Gwaii. 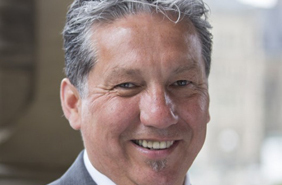 For the past three decades Fregin has been extensively involved in Aboriginal community economic and business development, including roles as the Executive Director of the Gwaii Trust, the COO of NACCA, Chairperson of the board of the Haida Enterprise Corporation (HaiCo) and as the CEO of BC’s New Relationship Trust. 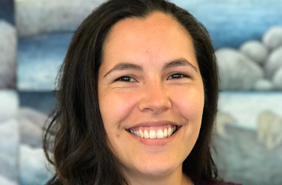 Nicole McDonald leads McConnell’s Indigenous and Reconciliation Initiatives, which focus on bringing forward the societal change necessary for a reconciliation economy. In cooperation with Indigenous communities and other stakeholders, McConnell targets three areas: collaborative funding models, innovative platforms for change, and solutions finance. Nicole is Métis from Prince Albert, Saskatchewan, and has spent most of her life living on Treaty 6 Territory. We are pleased to offer a preferred rate at Les Suites Hotel Ottawa, a unionized and Green Key rated hotel. Please follow the link here or call 1.800.267.1989 and quote group code 188480. OFFER ENDS FEBRUARY 1, 2019. © 2019 Reconciliation and Responsible Investment Initiative. All Rights Reserved.